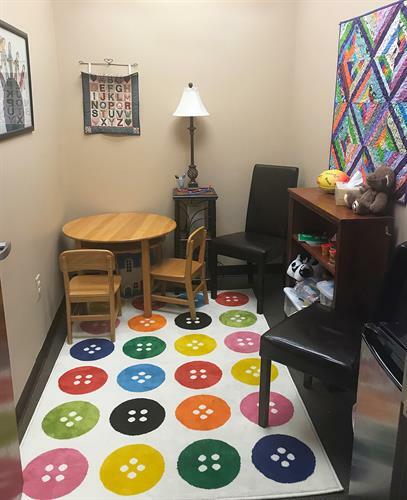 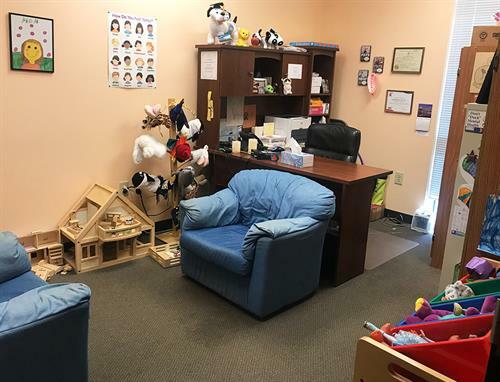 Davis House Child Advocacy Center is a non-profit organization providing investigative and healing services to children and their families in response to allegations of sexual or severe physical abuse against children. 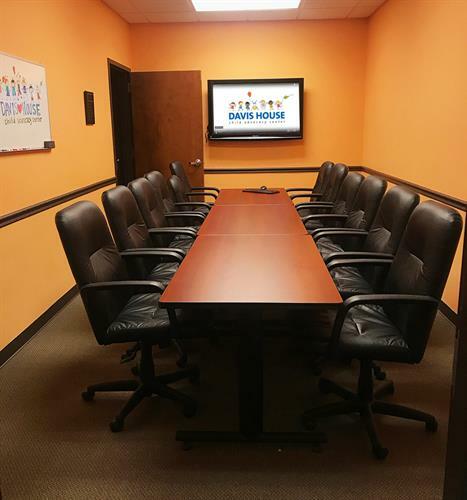 Davis House also provides community-based child abuse prevention training designed to train adults how to prevent, recognize, and react responsibly to child abuse. 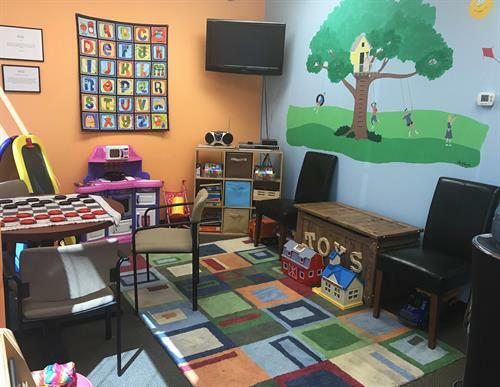 All of these services are provided at no cost. 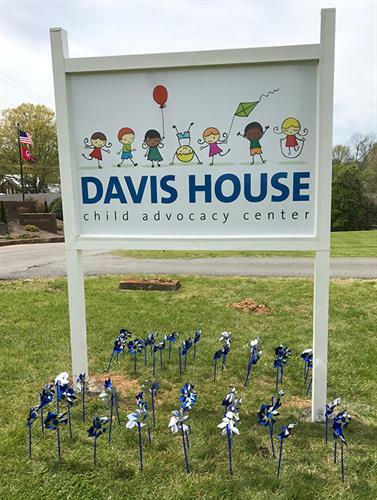 Davis House is a member of the state of TN mandated Child Protective Investigative Team (CPIT) which responds to all allegations of severe child abuse in a four-county service area consisting of Williamson, Hickman, Lewis and Perry counties. 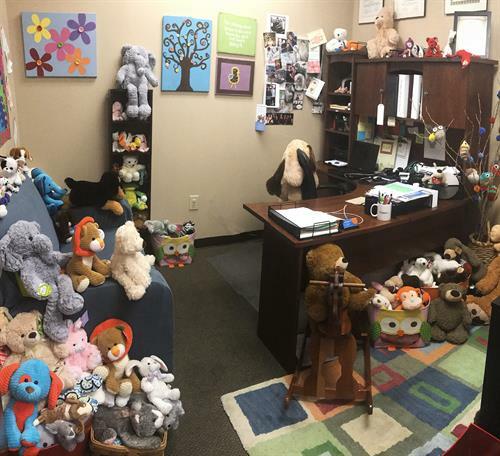 Community support is critical to our mission as 70% of our funding comes from the communities we serve through donations, grants, sponsorships and fundraising events.